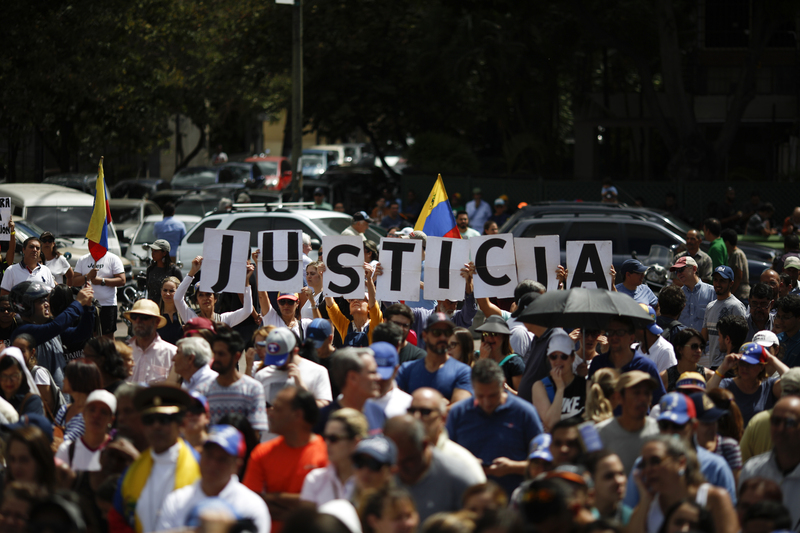 President Donald Trump made his first known phone call to Venezuela’s Juan Guaidó on Wednesday and reinforced his support for the opposition against dictatorial President Nicolás Maduro. White House press secretary Sarah Sanders said during a press briefing Monday that Vice President Mike Pence had spoken with Guaidó on the phone on several occasions to offer support, but did not reveal if the president had spoken to him. Sanders released a statement Wednesday indicating that the president had a phone call with Guaidó — potentially for the first time. According to a readout of the call, Trump reiterated his support for the Venezuelan opposition and congratulated him on his assumption of the country’s presidency. 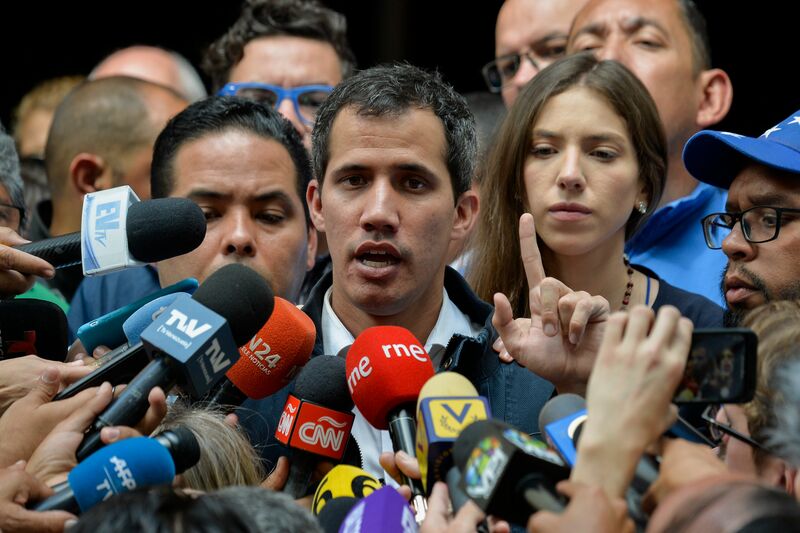 Guaidó reportedly thanked Trump for “the United States’ commitment to freedom and prosperity in Venezuela and the region” and spoke about the large anti-Maduro protests sweeping Venezuela.